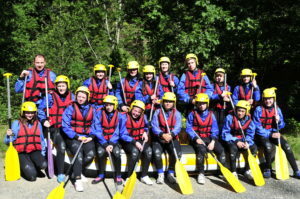 At Brownlow Integrated College we have been running water sports activity trips for the past 30 Years. Miss Bowman has been the teacher in charge of these trips since 2005 and has taken hundreds of pupils away to enjoy an unforgettable school trip. 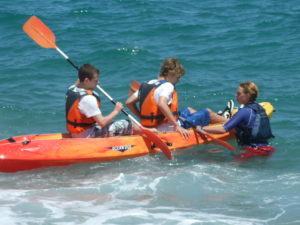 Water sports activity trips happen every two years on the school Calendar. We have visited both the South of France and Spain for these trips. 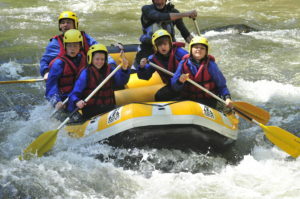 Through this experience pupil are usually getting their first taste of a range of exciting and challenging water activities. Children will learn a variety of practical new technical skills, while developing their own personal and social skills, and forging friendships. As well as experiencing new water sports activities, we also give the pupils the opportunity to visit water parks, theme parks and cities as part of their time away. 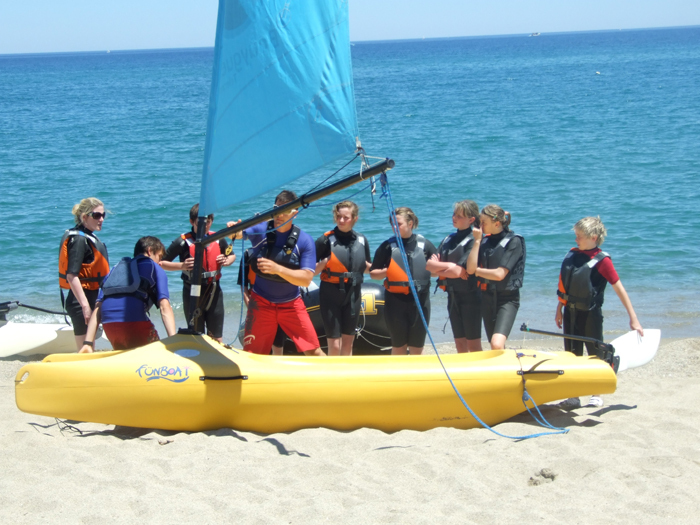 Miss Bowman is currently organising our next Water Sports Activity Trip which will be taking place at the end of June 2019. We are planning to take a group of pupils to Murcia in Spain which is just south of Alicante. 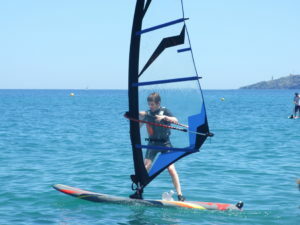 Mar Menor, Europe's largest salt water lagoon is an ideal water sports destination due to its warm, clear water and high salinity which aides flotation. The shallow waters and mild Mediterranean temperatures are due to an idyllic microclimate. 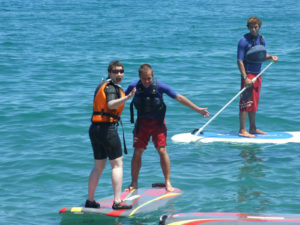 Boasting fantastic professional sports facilities, as well as a team of fully-qualified RYA instructors on-hand. There will be plenty to keep us occupied in the evenings or between training sessions too. Within easy reach of the resort there is the beach for those who simply feel like relaxing, while the nearby Costa Calida gives us the chance to sample local cinemas, theme parks and much more. This Activity Trip will be open to our New Year 8 Pupils in September 2018. 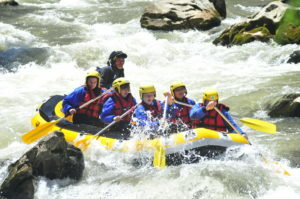 This Water Sports Trip is the perfect way for teachers to allow pupils to celebrate the end of the academic school year before going into their summer holidays.